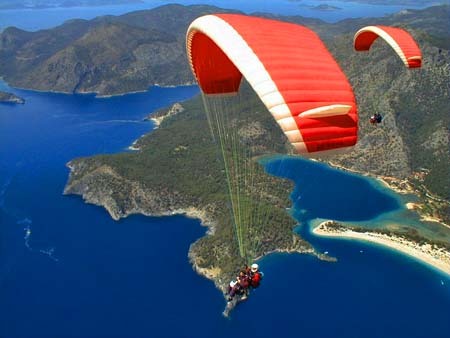 Paragliding in Manali is the most adventure game. Every one want to do it. 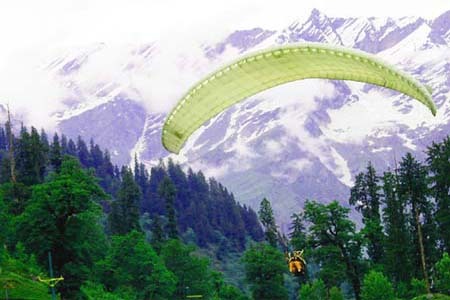 In Manali in Rohtang pass you can enjoy Paragliding in Manali. 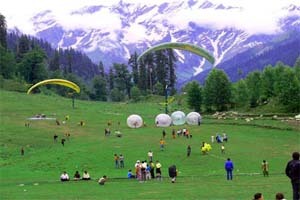 This is most liked thing in Manali. 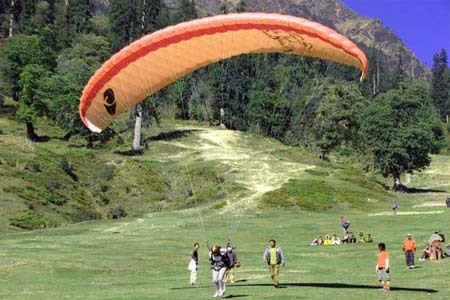 The cost of Paragliding in Manali varies between 500/- to 2000/- Depends on the season and rush. This is really interesting thing. 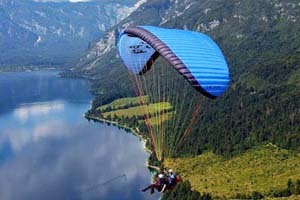 Every one should do the Paragliding in Manali once.